Here are the items that I’m currently craving this week! Lately I’ve been all about joggers, especially when it comes to my lounge wear. I have the Free People, Z Supply, and Aerie joggers featured below and I absolutely love them and highly recommend them! 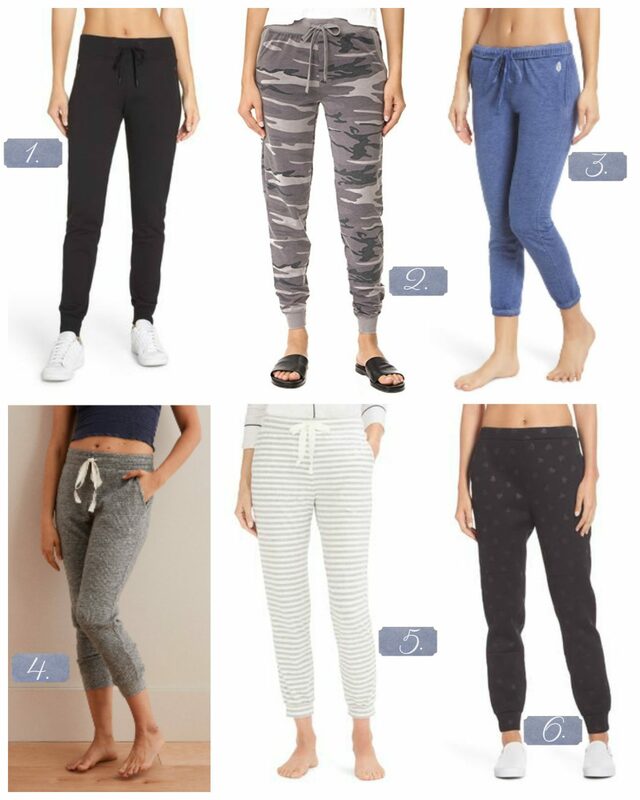 They are all so soft and cozy, and they have definitely helped me elevate the clothing that I lounge around in when binge watching Netflix. Which is your favorite, and what are you currently craving? Also, be sure to enter the giveaway below!